Register of Systems means a register of all systems or contexts in which personal data is processed by the the Company. 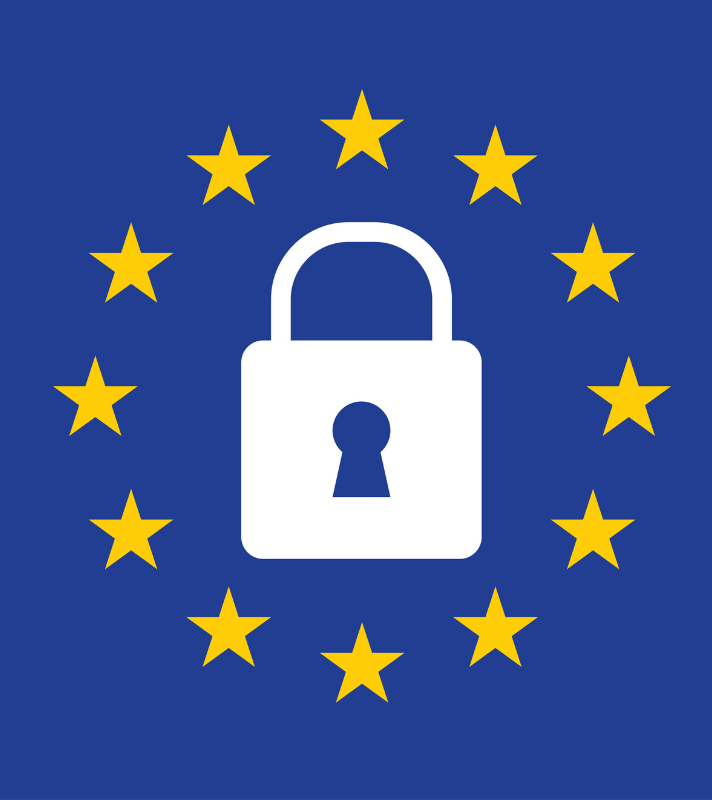 The Companyis committed to processing data in accordance with its responsibilities under the GDPR. The Companyshall register with the Information Commissioner’s Office as an organisation that processes personal data. To ensure its processing of data is lawful, fair and transparent, the Companyshall maintain a Register of Systems. All data processed by the Companymust be done on one of the following lawful bases: consent, contract, legal obligation, vital interests, public task or legitimate interests (see ICO guidance for more information). The Companyshall note the appropriate lawful basis in the Register of Systems. The Companyshall ensure that personal data are adequate, relevant and limited to what is necessary in relation to the purposes for which they are processed. The Companyshall take reasonable steps to ensure personal data is accurate. To ensure that personal data is kept for no longer than necessary, the Companyshall put in place an archiving policy for each area in which personal data is processed and review this process annually. The archiving policy shall consider what data should/must be retained, for how long, and why. To comply with Medical Insurance obligations, all personal data is retained for a minimum of 7 (seven) years, if you are over the age of eighteen. For patients who are under eighteen, all data will be retained for seven years from the date of their eighteenth birthday. The Companyshall ensure that personal data is stored securely using modern software that is kept-up-to-date. In the event of a breach of security leading to the accidental or unlawful destruction, loss, alteration, unauthorised disclosure of, or access to, personal data, the Companyshall promptly assess the risk to people’s rights and freedoms and if appropriate report this breach to the ICO (more information on the ICO website).